On the Monday after the Referendum vote, I was asked to draft my first Brexit clause for a substantial long term services contract between a European and UK company that was being negotiated. So, although we have not yet left the EU, the potential legal implications of our likely withdrawal are already being felt. As we do not know what agreement might be reached with the EU it is difficult to be too specific on how business and society will be affected. 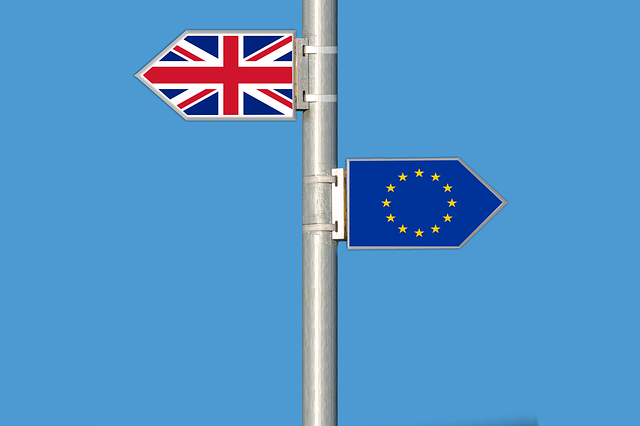 Customs duties and tariffs: If these are introduced on trade between the UK and other EU countries, be sure to have some wording that says how they will affect the payment terms under the contract. Personnel: If your contract involves sending a team of engineers to the UK from Europe (or vice versa), what happens if new visa requirements are introduced that make this difficult to achieve? And if you already employ citizens from other EU states, how might their status be affected if there is a change in immigration law? Currency: Any contract involving pricing that has a currency risk should consider wording to deal with that risk. But if the impact of Brexit sees a continuing fall in the value of sterling (already down by around 10% against the USD), an escape clause or renegotiation provision could be essential. Standards: If EU quality standards diverge from those in the UK, how might this affect manufactured products or the supply of services and whose standards will apply under your contract? Trade Marks: Anyone who has registered an EU trade mark has protection throughout the 28 member states. If we leave, will that EU mark still give protection in the UK? A material adverse circumstances clause can be a helpful device to deal with issues that might arise in future but are not identified when the contract is signed. But the difficulty with such a clause is in specifying what happens if a particular event occurs. An obligation to discuss and try to resolve the problem by good faith negotiation is the type of wording sometimes used, but it does not remove the uncertainty. So, where you can, you need to have wording that says what will happen if a situation arises – e.g. if new taxes are introduced on the supply of goods to Europe, these will be added to the price and payable by the customer. This entry was posted in Brexit and tagged brexit, brexit law, business contracts. Bookmark the permalink. Today is better than tomorrow.